Our innovative, buildable solutions improve productivity, giving our customers hours back both on the job and in the office. Yes, ClearCast Forms are a 1:1 direct substitution for wood forms, allowing for the same deck thickness and reinforcement properties. Bay widths up to 8 feet can be accommodated with the typical ClearCast Form. Bay width is defined as the distance between the face of top girder flanges. For wider bay widths, contact us for options. Forms vary in weight depending on the bay width, but typically weigh between 40 to 150 lbs. per form. 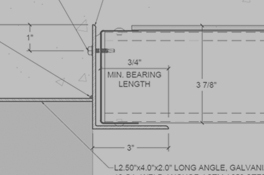 The typical installation rate of the complete system (forms and support at girder) is 50 SF/Man-Hr. No. 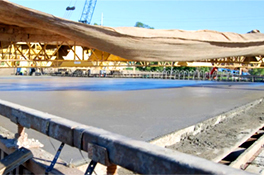 ClearCast Forms are designed to carry the wet concrete and construction loads as a stay-in-place bridge deck forming system only. ClearCast Forms improve productivity by 8x, reducing site exposure and the risk of injury to laborers. 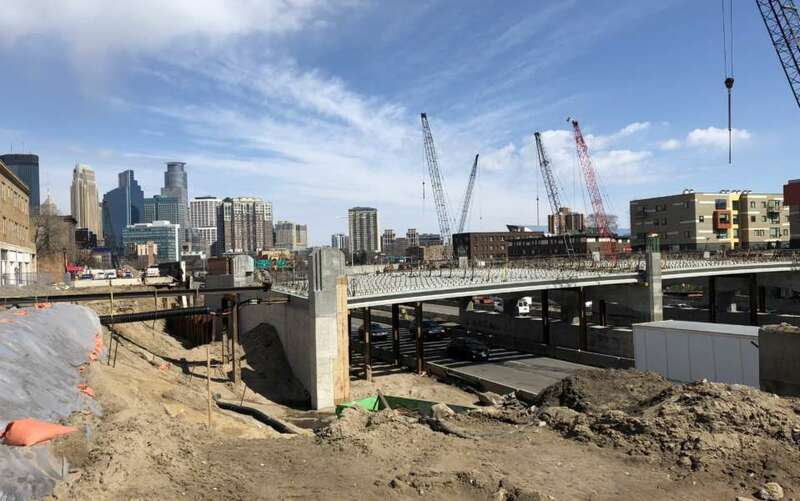 No matter the circumstances around or under the bridge, ClearCast installs easily with top down construction, eliminating stripping from the below the bridge deck, setting your crew up for success. 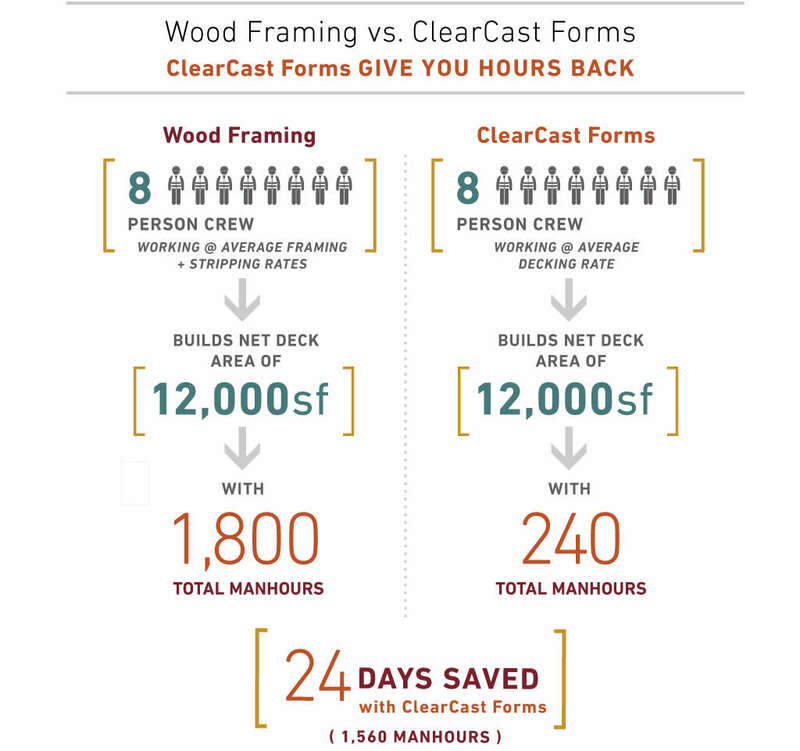 While significant time is always saved, installed cost savings for the ClearCast Form System will vary project to project depending on the complexity of the site and local labor rates. 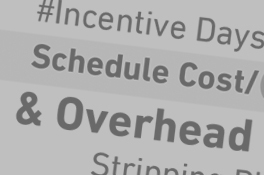 In addition to labor, the following costs should be considered when comparing to removable forms: support hangers, shop time, cutting, stacking, transporting, unloading, storing and protecting lumber, professional engineering fees, stripping platforms, manlifts, berms, permitting, lane closures, job-site offices, construction inspection engineering, etc. 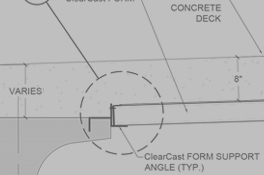 ClearCast Forms are set and screwed onto steel angles, similar to corrugated metal stay-in-place deck forms.  Details are available for precast and steel bridge connection methods. 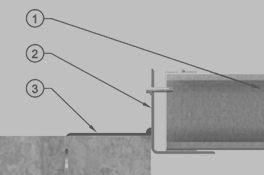 Similar to metal stay-in-place forms, the support attachment to the bridge, typically a steel angle, is adjusted vertically to set the haunch height. Acrylic sheet plastic is used across numerous industries due to its high clarity and strength. 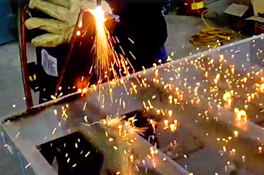 Our own internal testing revealed durability in the face of common worksite conditions. Of course, as with any on site asset, care should be taken not to put unnecessary stress on the panels. 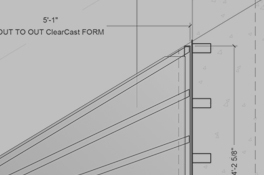 TrueTech Bridge will design and supply the ClearCast Form system including signed and sealed shop drawings, prefabricated ClearCast Forms customized to the project, the form support system (galvanized steel support angles with weld anchors in precast beams or steel strips for steel beams), and all screws and attachment hardware needed for installation. For most projects, a tolerance of 1 inch in lateral space is provided to ensure the ClearCast Form fits between the girders. Additional tolerance can be accommodated if needed. Replacement parts and simple repair procedures are available if needed due to accidental damage. 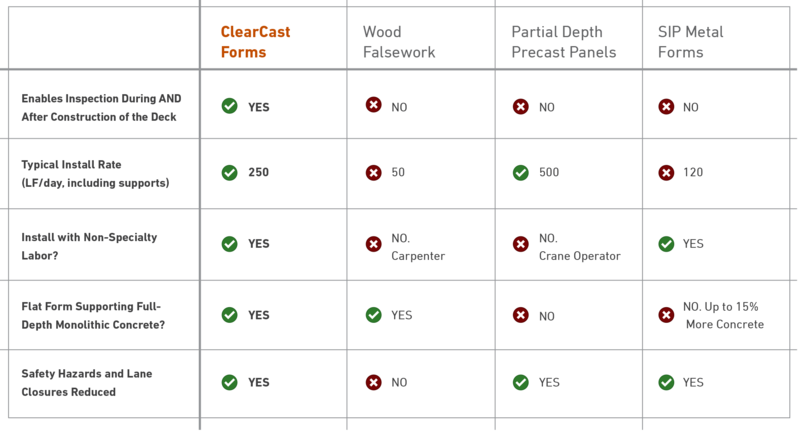 Compared to wood, ClearCast Form System is much faster. Our thoughts for usage would be in locations of difficult access for form removal. This would allow inspection of the concrete.